Just a little early Monday mornin' fun with Pauly, Buddy and a bag of CANNOLI'S?? Another PLOG(podcast-blog)TASTIC product review with a bunch of CANNOLI'S! 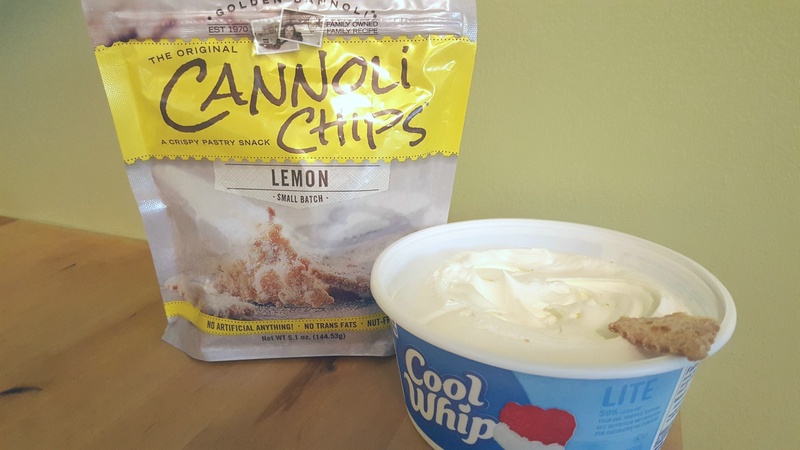 It might not be Sunday... but Monday's are still good to try these zesty lemon CANNOLI treats... YUMMY! !